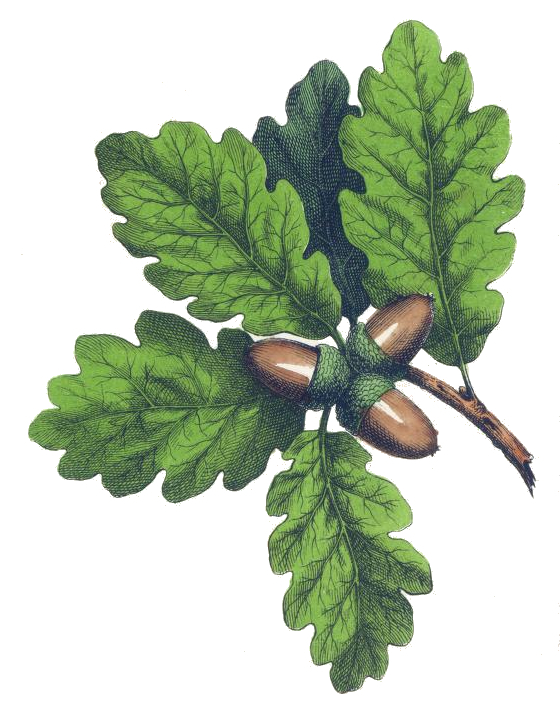 I love the look of this vintage drawing of an oak tree branch with a trio of acorns. The picture is one that was hand-colorized by an unknown artist using watercolors – a practice that was quite common back in 1858. After all, printing was expensive and it was actually cheaper to hire artists to colorize the illustrations in books. This tree image is of an oak tree, well just a few leaves and some acorns. Didn’t the artist do a great job of shading the leaves? I love the colors, they are so bright and vivid even after all of these years. I do hope someone finds this oak leaf and acorn drawing useful. This is one of a number of plant images which appeared in the 1858 publication Lessons From the Vegetable World.